Mike Moon: The Victory Moon Stakes has long been a key pointer to the Summer Cup, which is run some two weeks later. This year, the Grade 3 race – to be run at Turffontein next Thursday evening – is more important than usual as no fewer than 23 of the 28 final entries are also entered for the G-BETS-sponsored Grade 1 showpiece on 1 December. 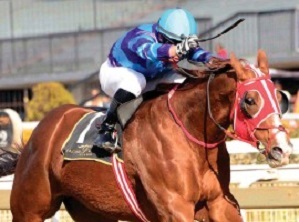 Top Highveld trainer Sean Tarry has seven horses down for both races: last year’s Summer Cup champion Liege, Charity Mile second Tilbury Fort, veteran French Navy, Social Order, Bulleting Home, Silver God and Warrior’s Rest. 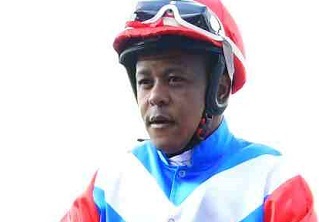 Tarry’s Randjesfontein neighbour and keen rival Mike de Kock has four entered for both races: the 13-2 Summer Cup favourite Buffalo Bill Cody, Cascapedia, Like A Panther and Takingthepeace. 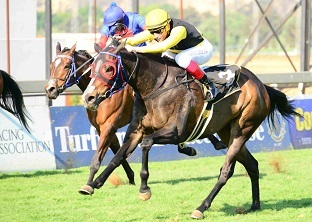 Many of the horses doubling up are out to qualify for the Summer Cup, while a few others – sure of places in Joburg’s most famous race – will use the 1800m gallop as crucial preparation for the 2000m clash over the same stretch of turf. Either way, the Victory Moon competition will be ferocious and the race commemorating one of South Africa’s great international champions will be a big-race “trial” in the true sense. Opening betting for the Victory Moon has the filly Cascapedia topping the board at 9-2, with her De Kock stablemate Buffalo Bill Cody at 11-2. 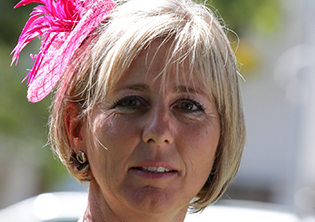 The latter has come from relative nowhere to the forefront of Summer Cup consideration after a facile victory in a MR 103 Handicap against strong opposition at Turffontein at the weekend. Tilbury Fort, who lost the Charity Mile on the bob of head, is third favourite at 17-2, with another De Kock runner, Like A Panther, at 9-1. 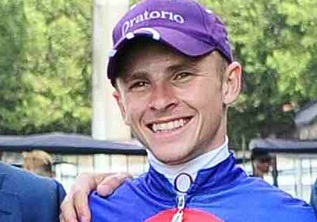 Mike and Adam Azzie’s charge Hat Puntano (at odds of 45-1) tops the Victory Moon weights with 61.5kg, ahead of Liege (30-1) on 59kg and Cascapedia on 57.5kg. There are two raiders among the nominations, both from KwaZulu-Natal. 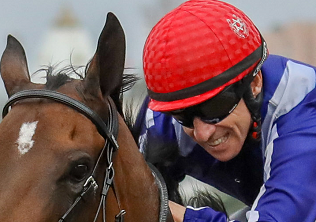 Dark Moon Rising from Paul Lafferty’s Summerveld yard, was supplemented into the Summer Cup this week and allocated a weight of 50.5kg, which would probably mean he would miss the final cut. So, there’s little surprise in seeing his name among the hopefuls for next week. Dennis Bosch might make a rare foray upcountry with his tough handicapper Kazaar. This one is not in the Summer Cup and Bosch, one of the canniest horsemen around, must rate his chances under a light weight of 51kg off a MR 99.